Join Sarah as she records all the things that happen to her each day. How does she cope with her brother? What did she do when Gruff, the dog, went missing? Does she end up friends with Gemma? waiting for God to answer our prayers. 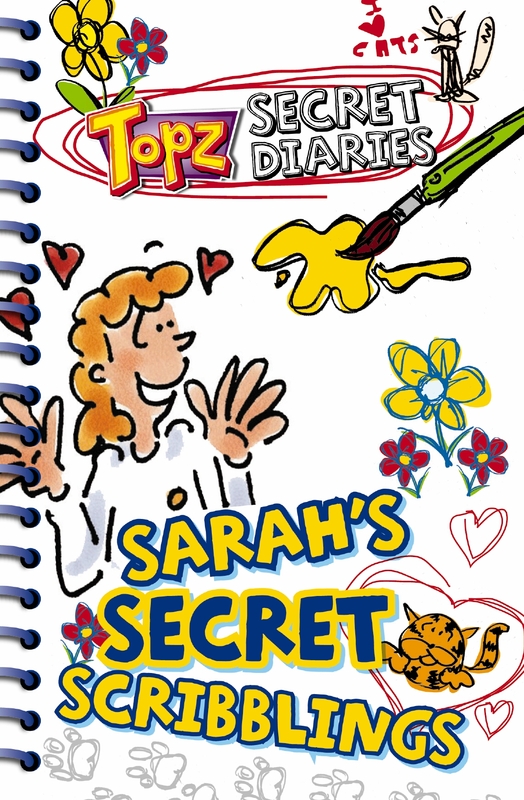 Sarah's Secret Scribblings by Alexa Tewkesbury was published by CWR in June 2007 and is our 733rd best seller. The ISBN for Sarah's Secret Scribblings is 9781853454325. An excellent book for 8 – 13s. Sarah belongs to the Topz gang who feature in the Topz bimonthly Bible reading notes for this age group. If you already know Sarah this will feel like reading a friends diary, but it is equally readable as a ‘stand alone’ title – though it would be good if it encouraged you to become a Topz reader. Sarah has a big problem. She has tried her best to befriend a new girl in her class, and she found she had met someone she really liked, but then it all went wrong, Gemma would not speak to her , and Sarah did not understand why and felt hurt and upset. Sarah and her friend Josie talked about the situation but they were overheard and another classmate, Charlotte, twisted their words to make the situation worse. Read it through and you will find how Sarah handled the situation and got it sorted. An excellent book for 8 � 13s. Sarah belongs to the Topz gang who feature in the Topz bimonthly Bible reading notes for this age group. If you already know Sarah this will feel like reading a friends diary, but it is equally readable as a �stand alone� title � though it would be good if it encouraged you to become a Topz reader. Sarah has a big problem. She has tried her best to befriend a new girl in her class, and she found she had met someone she really liked, but then it all went wrong, Gemma would not speak to her , and Sarah did not understand why and felt hurt and upset. Sarah and her friend Josie talked about the situation but they were overheard and another classmate, Charlotte, twisted their words to make the situation worse. Read it through and you will find how Sarah handled the situation and got it sorted. I received this book at our Sunday School prizegiving and have read it in 4 days. I really enjoyed how it is written like a diary. Got a question? No problem! Just click here to ask us about Sarah's Secret Scribblings. What age is Sarah's Secret Scribblings intended for? 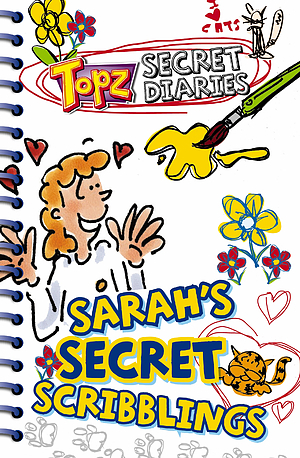 A:Sarah's Secret Scribblings is suitable for the 7-11 age group.